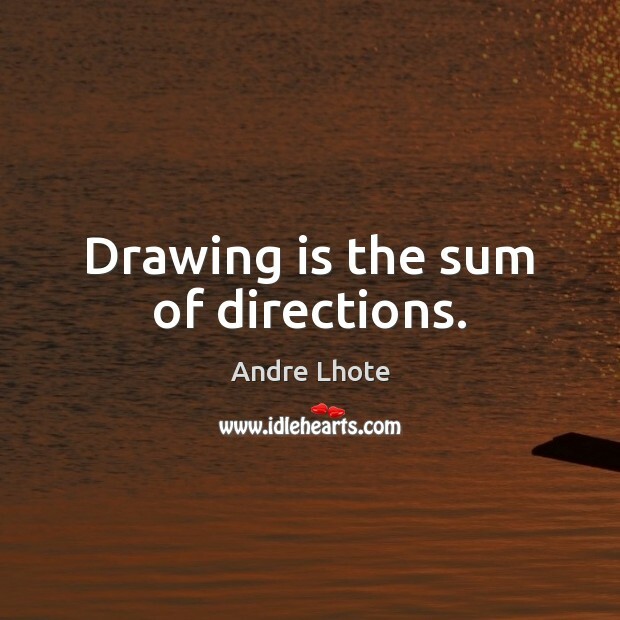 Enjoy the best inspirational, motivational, positive, funny and famous quotes by Andre Lhote. Use words and picture quotations to push forward and inspire you keep going in life! 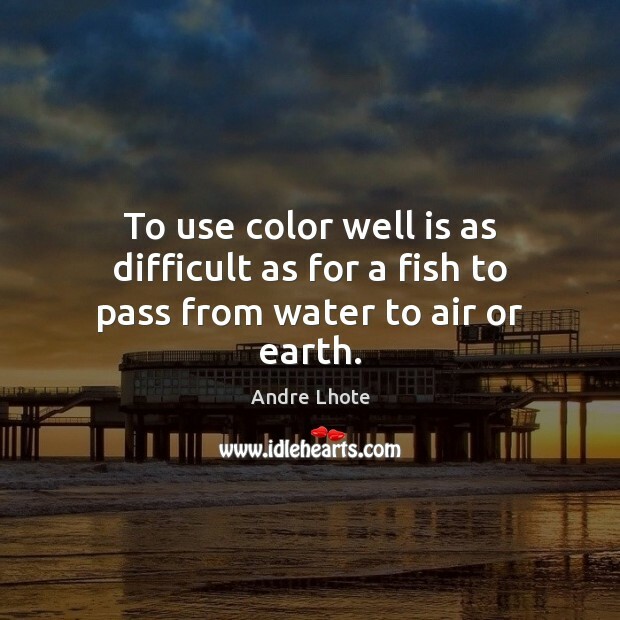 To use color well is as difficult as for a fish to pass from water to air or earth. You must be classic. 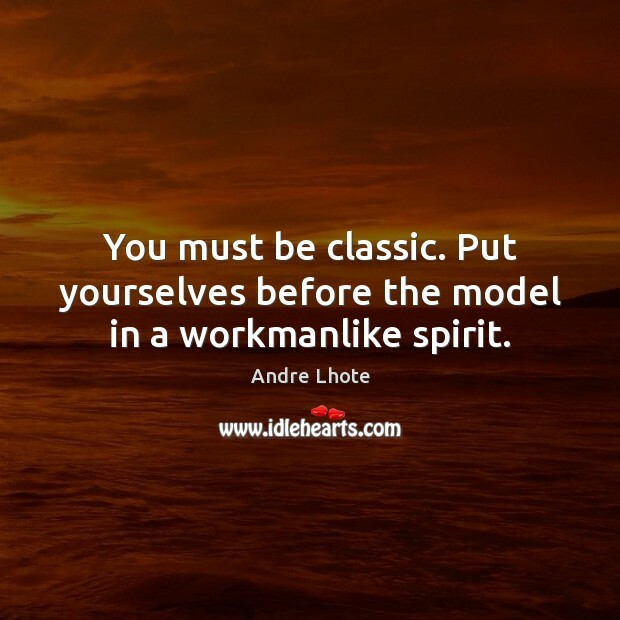 Put yourselves before the model in a workmanlike spirit. Drawing is the sum of directions. 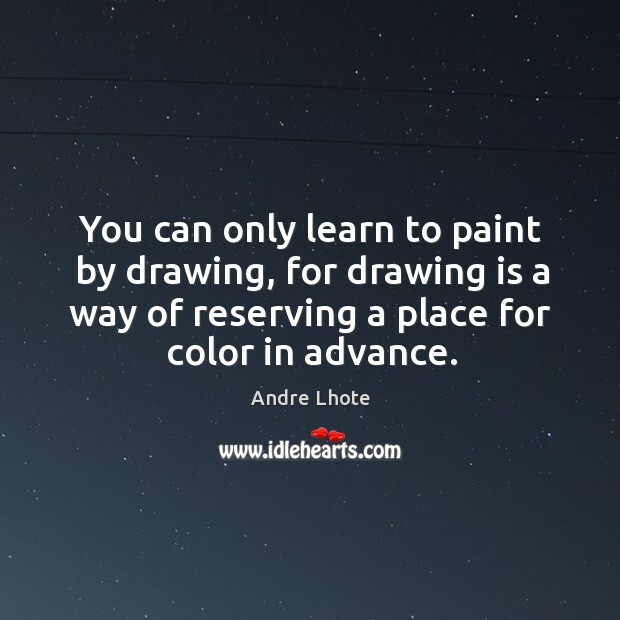 You can only learn to paint by drawing, for drawing is a way of reserving a place for color in advance.